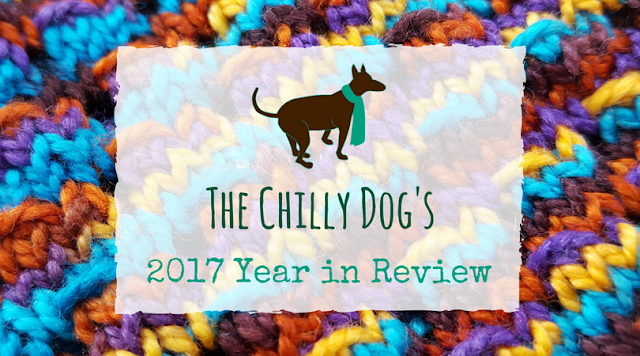 The Chilly Dog recently turned six and my biggest challenges this year were narrowing my focus, getting involved with the fiber community, and continuing to create quality content. 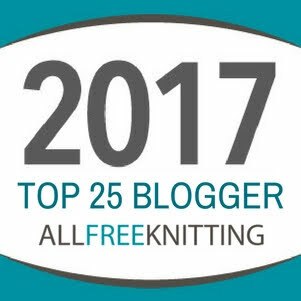 Narrow the content on my blog from all things crafty to fiber arts (mostly knitting with a little crochet and sewing). 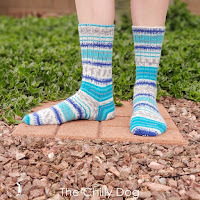 Promote and sell my patterns primarily from my own website, shop.thechillydog.com instead of ineffective sites, a.k.a. Etsy. Connect with my followers on Instagram instead of social media platforms my readers don't regularly utilize like Tumblr, Twitter and Google+. 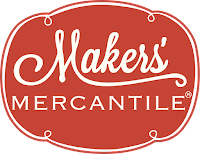 I started regularly attending groups at my local yarn store, Grandma's Spinning Wheel. 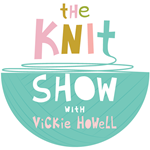 I backed Vickie Howell's latest project, The Knit Show and binge watched all of the fabulous episodes. I became a member of The National Needlearts Association. 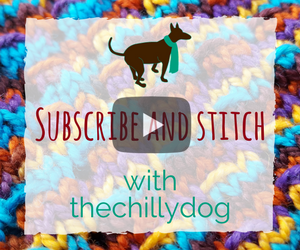 Ultimately, my favorite part of The Chilly Dog is designing patterns and creating tutorials. This year was no different. 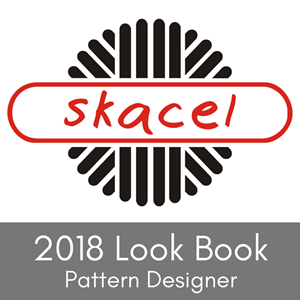 In addition to sharing tutorials about different knitting and fiber arts techniques, I wrote a couple patterns and enjoyed hosting my first Skill Building Knit Along. You can find all of these patterns and more in my 2017 Collection in the shop. I love fiber arts and learning new skills that I can incorporate into my creations. I take great pride in my work. Crafting often requires patience and attention to detail but with practice (and maybe some guidance and encouragement) everyone has the capacity to make fiber crafting a relaxing and enjoyable part of their life. 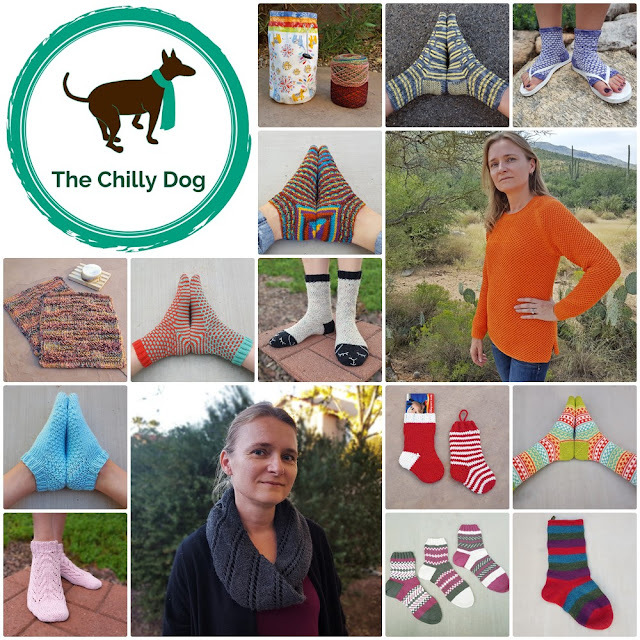 The Chilly Dog is my place to share my fiber arts experiences, expertise and inspirations and I hope to guide, encourage and promote others in their creative endeavors. Create Happiness. Expect Excellence.